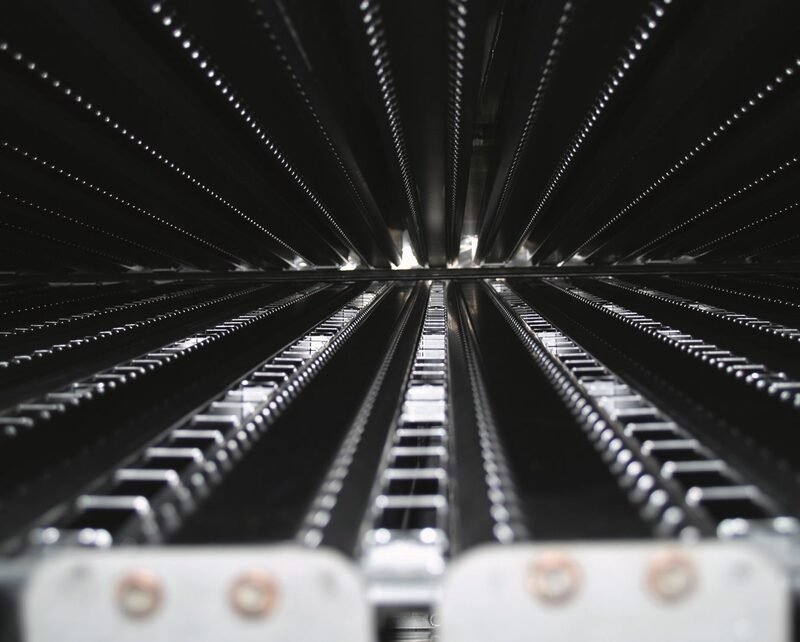 Contiweb has developed innovative auxiliary equipment for web offset presses and continues to set the industry standard for quality, efficiency and reliability through its innovative systems. 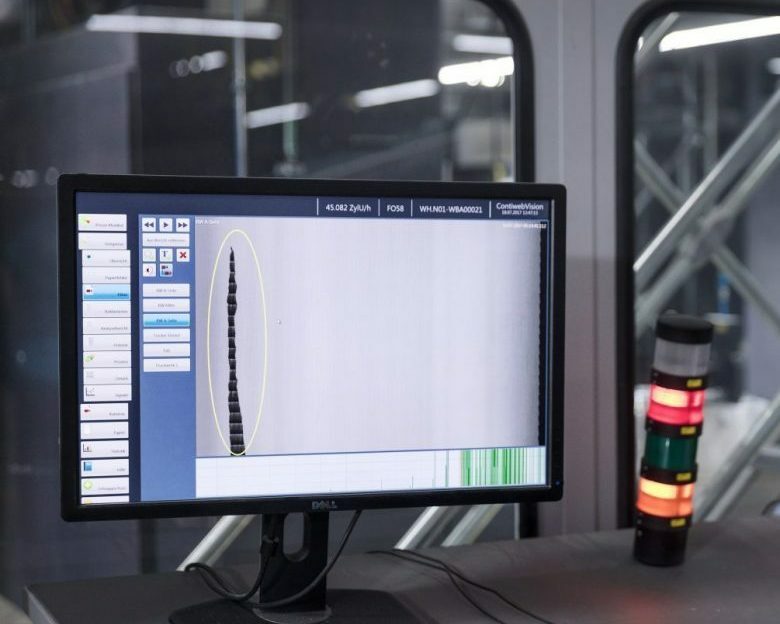 Compatible with increasing web widths and high speed processes, these products are designed to improve up time and allow short run applications, while offering a wider range of inspection and finishing options without requiring additional equipment. 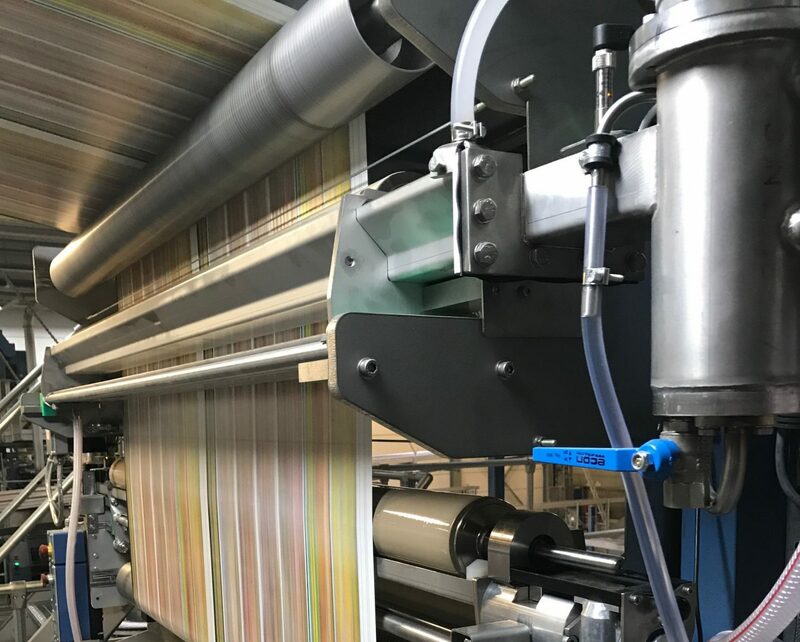 Printers are facing increased demands for shorter runs and faster turnarounds as print becomes increasingly specialized and customized. Versatility, fast job changes, print quality, standardization and simple, cost-effective operation make web offset a viable choice. Two non-stop web feed concepts for any production requirement: zero-speed splicing or flying pasting. Technology that delivers better print quality, energy efficiency and reliability. 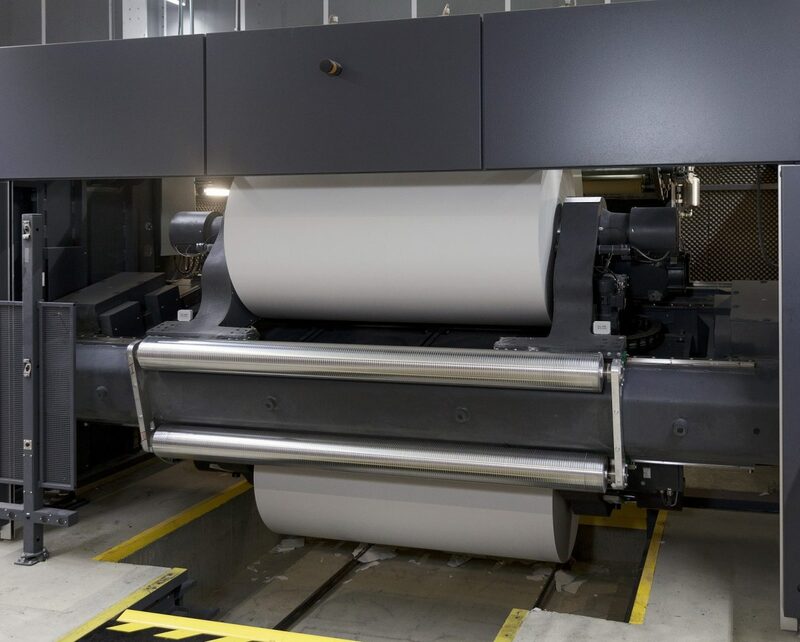 Cost pressures on printed media today mean that print providers need to streamline workflow. Contiweb provides a silicone applicator and remoistening system in one which guarantees considerable cost savings.